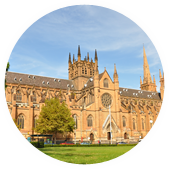 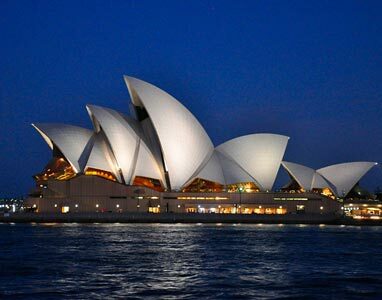 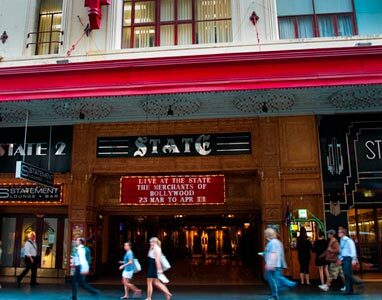 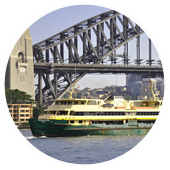 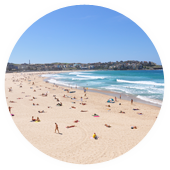 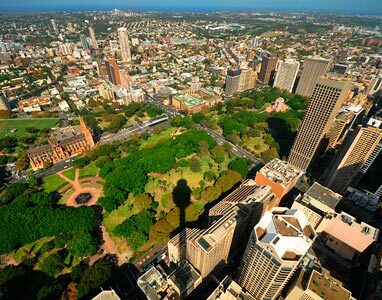 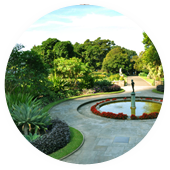 Featuring Things To Do in Sydney, what’s on in Sydney and surrounds, major Sydney attractions, places to stay, plus quality Sydney visitor information designed to enhance your Sydney holiday experience. 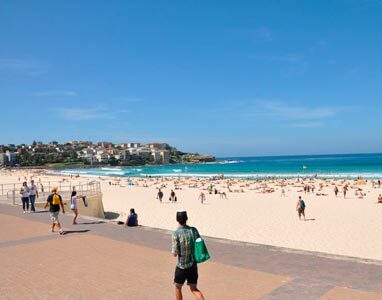 Sydney Australia is an amazing city full of colour, entertainment, world class events, exquisite dining, unique adventure and attractions, situated on the world's most spectacular harbour. 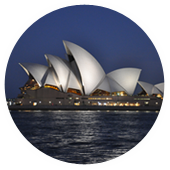 Beyond the abundance of experiences within the city centre, Sydney expands further afield to diverse Sydney metropolitan regions and natural wonders of Sydney Surrounds.